Welcome to our RV Park in Carrizo Springs Texas. 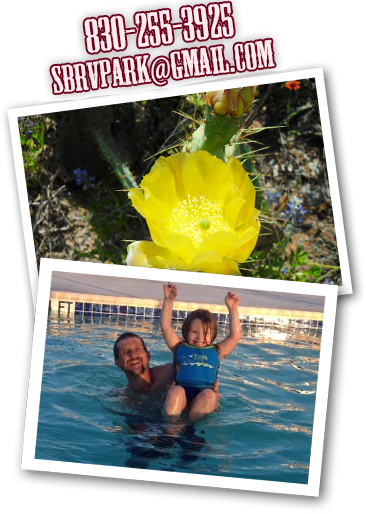 The SB-RV Park is located in Dimmit County and is situated in a quiet, relaxing location. We are close enough to reach city conveniences in less than two minuets. You can find us by heading west on 5th Street (FM 186), just past the city limits on the left. Everything’s bigger and better in Texas and we take this seriously at our park. For RV owners, we offer 72 spacious, pull through, full hook-up sites complete with complimentary wireless internet. We have prepared our sites so that each one is flat and level requiring little setup effort on your behalf. SB-RV welcomes all oilfield workers and their families. We strive to provide a safe and enjoyable environment with management on the premises twenty-four/seven. Knowing that this industry can require long hours, our office can assist you with laundry and cleaning services for your RV or, feel free to use our onsite laundry facilities without driving to town. Don’t forget that pets are more than welcome at SB-RV Park. We provide a spacious, fenced-in pet exercise area for your dog to run free.